This is the main question that’s raising among new 5D Mark III owners – together with the question if you should cancel your pre-orders. The answer is: no! Second, don’t get scared by the rumors saying that Canon is recalling the 5D Mark III. 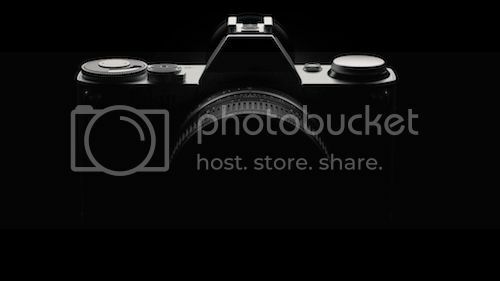 It is just a rumor, and we need some official announcement by Canon before taking for granted that there is some real and limiting problem with the 5D Mark III. Canon recalled the 1D Mark III (I am not sure about the exact model) body in the past, and it wasn’t too much annoying for customers. If Canon decides that the 5D Mark III has a serious hardware problem, it will not left its customers out in the rain. The 5D Mark III is an amazing camera and I have lots of reports of users who are more than satisfied by its performance (the AF is simply outstanding, and ISO performance is great too – not to mention the video-capabilities). More in one of the next posts. 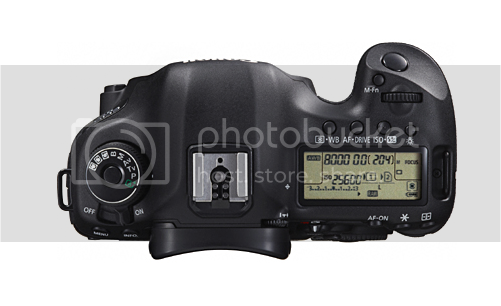 For a list of shops that have the 5D Mark III in stock click here. See the latest 5D Mark III pics uploaded to Flickr (click here). Have a nice day, or night – wherever you are. This is breaking news in this very moment. 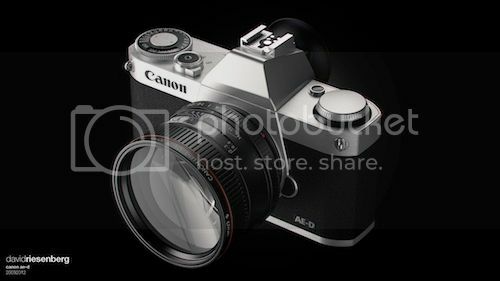 Rumors that Canon will stop delivery of the 5D Mark III to retailers are going around, and getting louder by the minute. 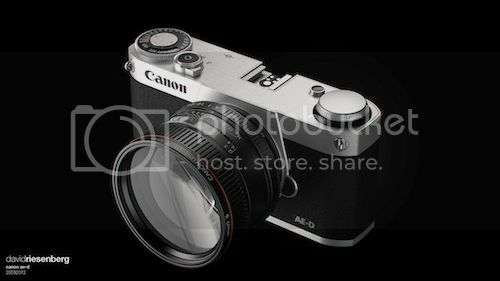 canonrumors broke the news and I also heard something about it from customers but did not yet have any confirmation by retailers. There is no official announcement so far. I don’t think that a firmware update could be the cause, since it could easily be applied as an update at any moment. The only plausible motivation for a recall would be a serious hardware problem. But then this is just a rumor, nothing more. Hence, let’s wait for an official announcement. 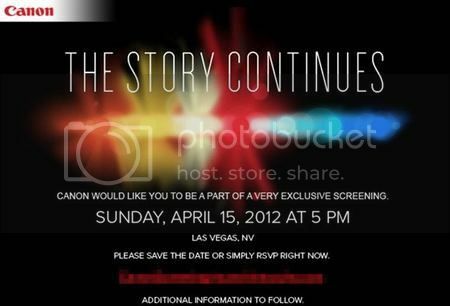 So, we are close to the beginning of NAB 2012, and rumors bout what Canon could and/or will announce are getting hotter. It’s almost sure that Canon will announce “something new”, but what will it be? Most rumor-mills take for granted that Canon will announce a 4K DSLR. But that’s not all we can probably expect. See what I collected strolling around the Internet and evaluating information that was sent to me. 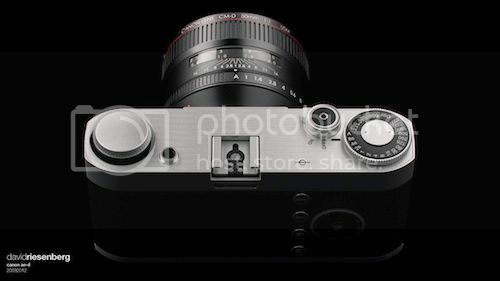 In an interview with Amateur Photographer, Panasonic UK’s Lumix G product manager Barnaby Sykes said that “Panasonic expects Canon to launch its first CSC in 2012.” There is one more interesting analysis made by Mr. Sykes: “the continued loyalty of many photographers to major camera brands such as Canon, owing to their long photographic heritage, continues to pose a ‘massive challenge’ to Panasonic, despite the firm’s success in the CSC arena.“. In other words: Canon user prefer to wait for Canon to releaser their own mirrorless system instead of jumping the ship by using one of the current mirrorless systems.